I have been thinking for months about getting back on track with my fitness and health routine. I have been putting it aside for too long now despite my short attempts of actually trying to do something now and then. Unfortunately, I have been failing each time I tried. 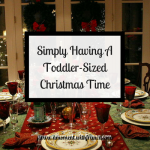 It is hard getting your mind in the correct place and trying to forget about all the nice things you can eat! 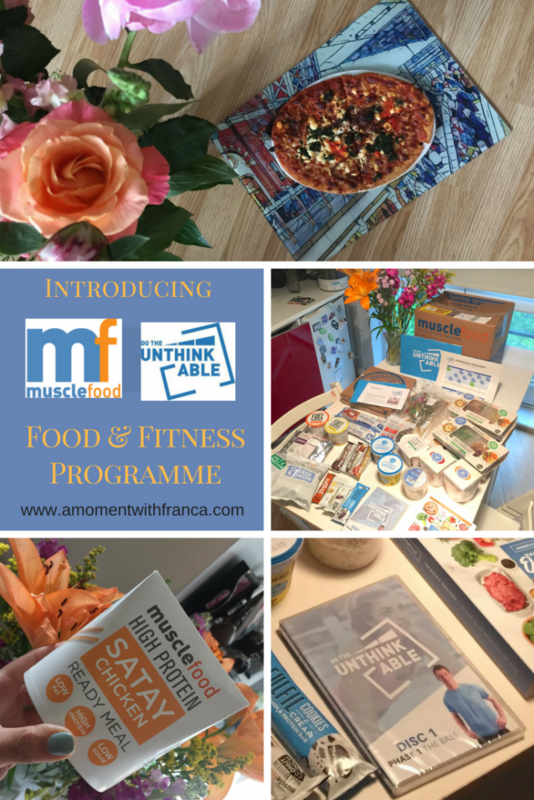 I was approached by MuscleFood to try their food and fitness programme, “Do The Unthinkable”. Then I thought, this must be a sign. Definitely, this is what I was waiting for, a little push so I can finally be serious about losing weight and getting fit. So who are MuscleFood? I guess you must be wondering who they are and what this programme is about. Well, MuscleFood is a company passionate about sport and nutrition. 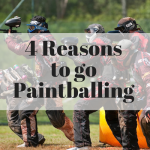 Not only in terms of fitness, but also in helping athletes and the health-conscious reach and maintain their goals and ambitions. The “Do The Unthinkable” programme will give you the diet and exercise plan that you need to transform your body & life in 90 days. You will get every meal you need delivered to your door and you won’t need to worry about preparation. This is perfect as I personally don’t have the time to cook complicated dishes as well as I am not very good in the kitchen. The Fitness and Diet planner has been designed by a Qualified PT with 9 years experience helping people achieve amazing weight loss results across 4 continents. The idea of this programme is to be able to eat well, with good portions so you won’t feel hungry but you are assured that what you are eating is 100% good for you. You receive a meal plan for 5 days (resting during the weekend), 6 days (resting one day) or you can receive a meal plan for the whole week (7 days). It is your choice. 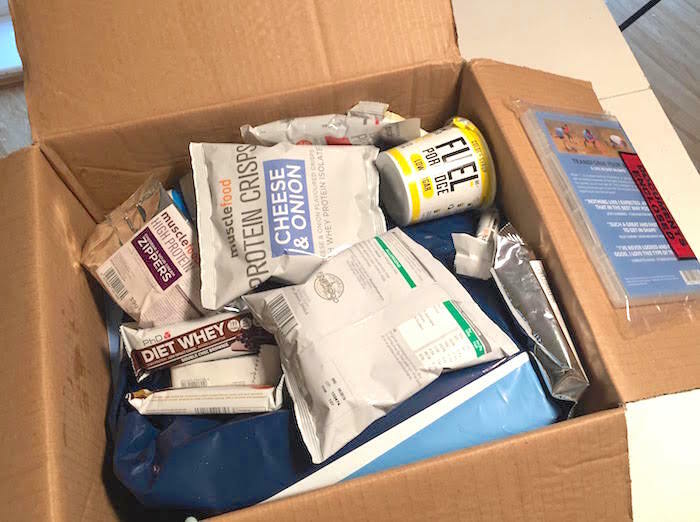 You will receive a weekly fresh Muscle Food order and you can try different clean meals every week. So you will receive breakfast, lunch, dinner & snacks delivered to your door. 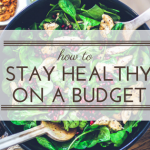 You only need to choose 3 x breakfast, 3 x lunch, 3 x dinner and 3 x snack food per day. 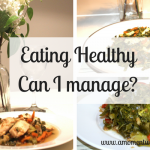 There are no specific meals you need to eat per day. You just choose from the different meal options you received. Most people don’t get the nutrition, don’t eat enough and find it too time-consuming to plan their meals. The idea is that, with this programme, you won’t be on a diet. You will be able to eat better than you have ever done before. You will also have access to their fitness plan so you will be able to follow that through their DVD which will be delivered to you on your first order. You can also follow the exercises from their website which is also mobile friendly. You also have unlimited access to their Do The Unthinkable workout programme. They have a Facebook group that you can join too so you can share your journey with other members. You can ask questions and also take part in live workouts. Pete is their Personal Trainer. He is the one who appears in all the workouts. He is always accessible to any queries you might have as well as the MuscleFood team. You will follow a plan which will help you to slowly gain your strength back and improve your fitness. One of the problems that a lot of people have is that most of them fail because they overtrain and don’t workout efficiently. So this programme is there to help you avoid this issue. 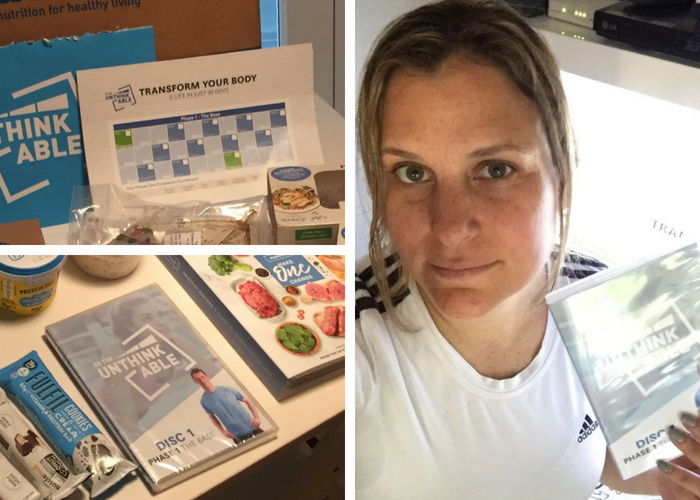 At the start, I was asked to do the 5-day plan to try over one month and the subsequent weeks I was going to try the 7-day plan. After trying their meals for one week, I was certain that the 5 meals per week plan was perfect for me. I was happy to rest over the weekend. The reason why I opted for this was because their meal portions are actually big for me. I don’t normally eat 2 big meals per day so I was feeling very full. I decided to spread my meals more so I was able to eat some meals over the weekend. This is how it suits me but this doesn’t mean that it will be the same for you. You might fancy having the 7 days instead of 5. One thing I know for sure is that you won’t be hungry at all. I thought this was important to highlight. 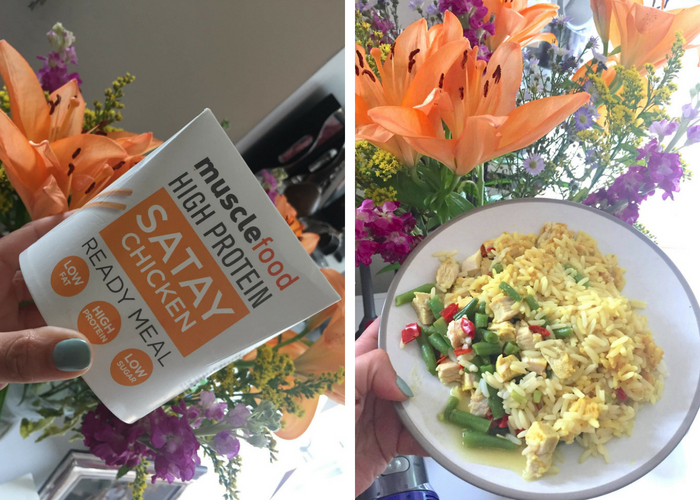 Before I started the programme I was asked a few personal questions so I was able to build my profile and then be able to work out my meals. So they asked for my weight, height and my average active hours. They send your parcel by courier through DPD, so you are normally given a 1-hour delivery slot which is great so you can plan your day. One thing that I have to say is that you should plan your meal orders with time as they don’t come on the day they are supposed to come. So far, my deliveries have arrived on the day after the date they actually suggested. So if you want your meals to arrive on time, bear this in mind. The food is amazing! It is very tasty! If you like spicy food you will love it too as they have lots of spicy food options. I don’t like spicy food but I have been able to still get enough meals that I like. I was really impressed with the quality of the food. It is very good! You just need to find your way through it and work out what is best for you. I have been following this programme for almost two weeks and even though I struggled at first to understand how everything works, I managed to finally find my place. The MuscleFood team are very helpful. They have answered all my queries so far. We have been working together to achieve the best meal and fitness plan for me. Each person is different and what works for others won’t necessarily work for me so I like that they helped me to find what works for me best. I don’t normally eat 2 big meals per day and my problem is that I snack a lot. 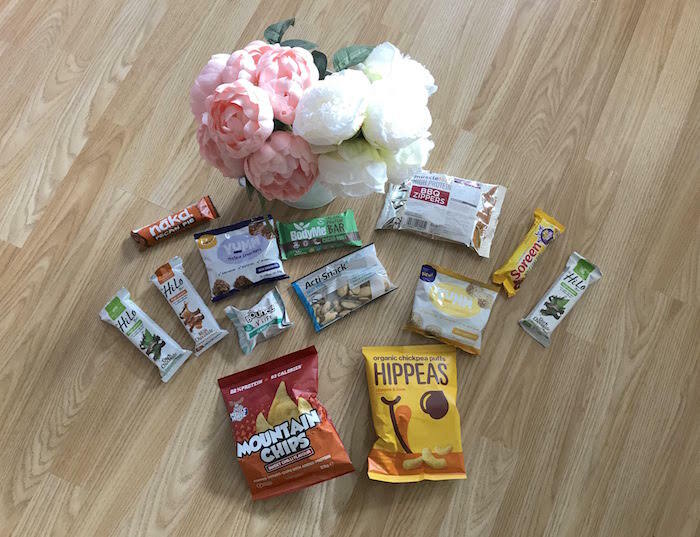 I spoke to MuscleFood who then recommended a lower calorie diet plan with low-calorie snacks. I also came to the conclusion that I don’t have to eat the whole meal. I can eat what fills me and leave the rest. Meals: Chocolate Porridge, Cookies & Cream Bar, Oriental Chicken Pad Thai, Beef Lasagne & Italian Vegetables, and Goat Cheese Pizza. OMG, the exercises are incredibly hard to do, especially the First one. You are supposed to do a Fitness Test the first day and I am not going to lie, I almost died! I never thought I was going to be in such pain! Even Nick tried it as he was curious about it after listening to my painful screams during my workout. I think he thought I was exaggerating. But I wasn’t because he felt it too. You will do 2 more circuits in your first week, so 3 exercise sessions per week. 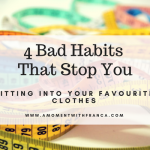 I didn’t start the fitness plan on the day that I started my meal plan because my access to the fitness programme had some issues and also due to half term I was limited with my time. But despite all of that I managed to do it. They asked you to rest for 2 days after your first exercise and yes you will definitely be doing this as I was aching so badly for 2 days! I couldn’t even move properly! It was crazy! After that, the following workouts have been better to follow. I am not good at all and will need a lot more sessions in order to reach my goal but I am feeling much fitter and healthier already! I have not lost weight yet but I have reduced some cms on chest, waist and glutes so I can’t complain. I will do a proper comparison in my next post. 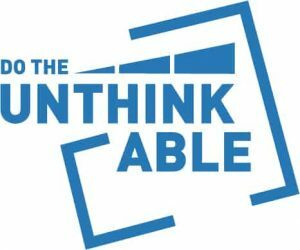 If you would like to try the MuscleFood “Do The Unthinkable” Food & Fitness Programme too, you can get a discount of £5 on your first Do The Unthinkable order using the code: AMWF at their website HERE. Also, check my Instagram Stories for updates. And do not worry if you have missed them as you can still watch them all under my “MuscleFood” highlight. 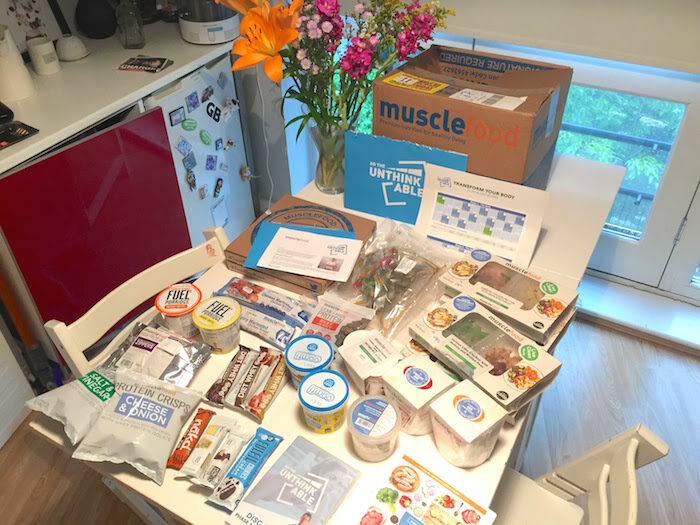 Have you heard of MuscleFood before? 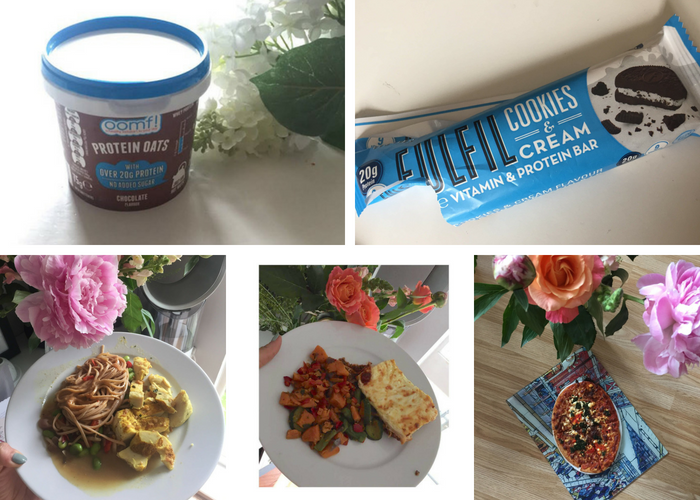 Are you looking to start a new Food & Fitness plan? Will this be something that interests you? 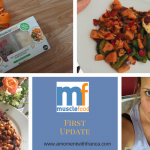 *Disclosure: I have agreed with MuscleFood to receive a 5 days meal plan per week for a month in exchange for a weekly blog post sharing my thoughts about the programme. All thoughts and opinions are my own. This post contains affiliate links. Yes the meals are very tasty and you won’t be hungry at all! The exercises are hard though but I guess if you do it on your own pace it is better. Hiya, not long ago we were actually looking for brides to do case studies for Do The Unthinkable pre-wedding campaign. Although we found two brides already, you’re more than welcome to reach out to us in January next year. We might be able to come up with something that works for both ends. This is interesting as I am on a diet plan. My daughter teaches yoga and nutrition and she has boot camp and weights etc. She worked me a plan out and I lost 3 1/2 stone in time for my other daughters wedding which was in December. Hard work. I only did a little yoga though so I still need some toning up . At least I got down 3 dress sizes and now trying to maintain it. Good luck with yours looks like your working hard and it is best to work at your own pace and work up from there. You have done so well. 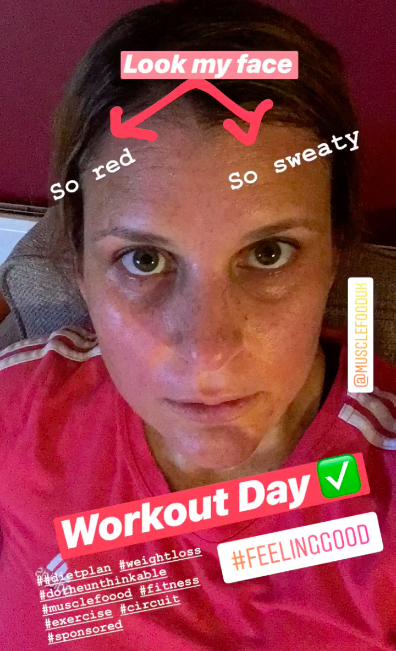 I can really relate to the sweaty look! 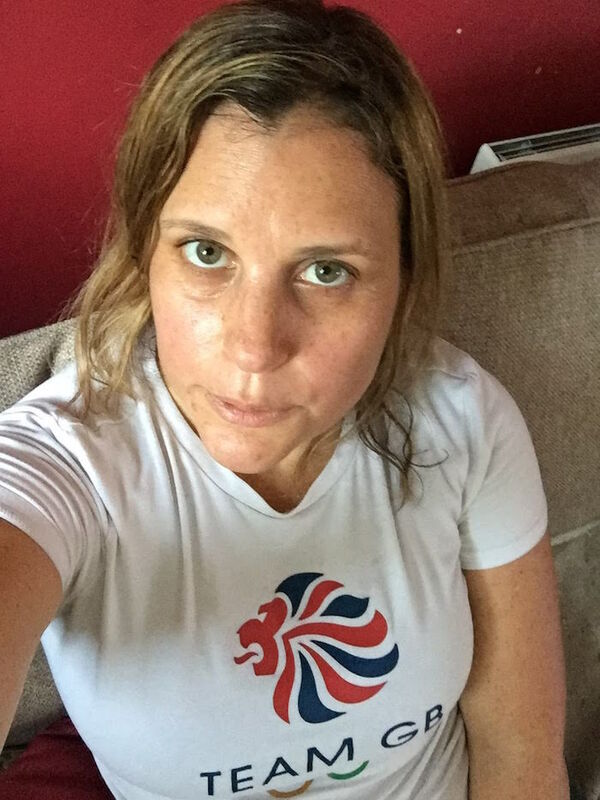 I have recently started couch to 5K and am on week 4 of 9. It’s so hard!! I think that any effort we can make to eat healthily and keep fit is a good step to make.